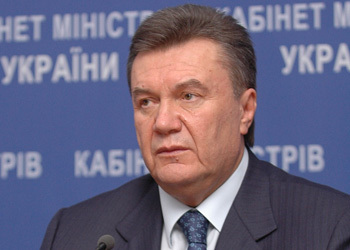 A sheepish oblivion has overcome the nation since Viktor Yanukovych became president in February. Democratic freedoms have gradually started to erode. Basic rights such as freedom of assembly, freedom to elect and media freedoms are now being selectively restricted. This is partly due to public indifference, turning a deaf ear to isolated shouts of protest, and partly because of the speed with which Ukraine’s new leadership has enacted the administration’s agenda.